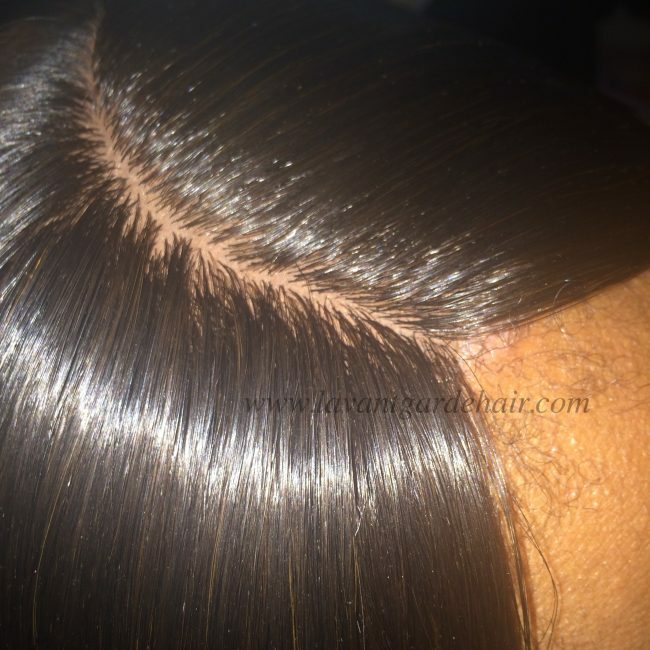 Lace closures are the perfect compliment to sew-in weaves. 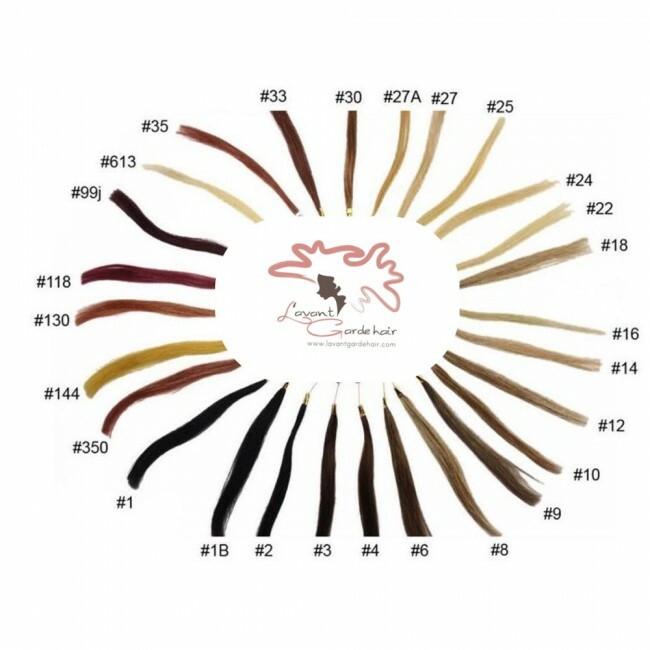 They are great when you are ready to give your hair a break and opt for a totally new look. 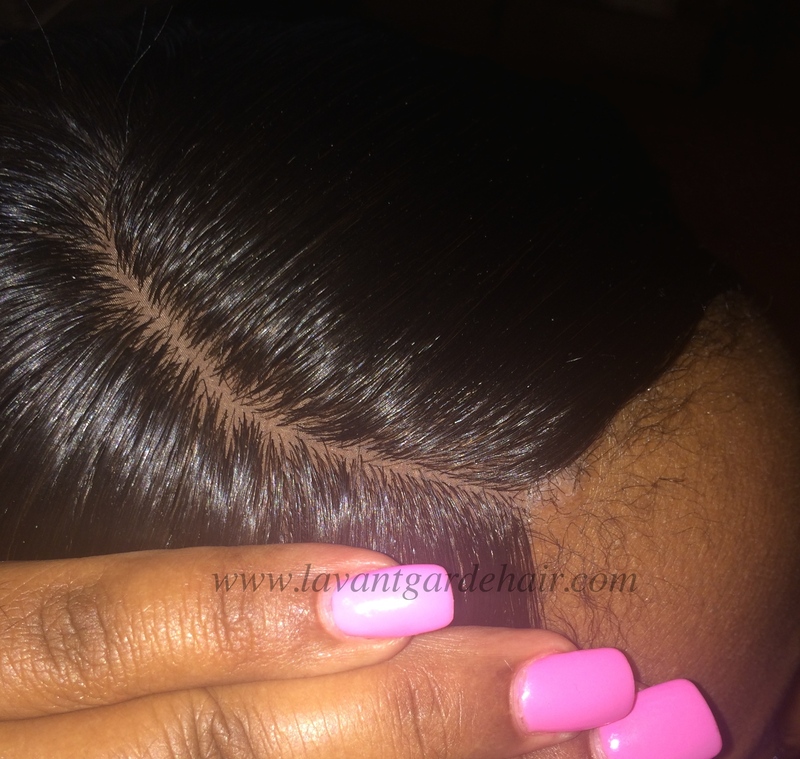 Lace closures provide a look that is natural. The difference between a silk and a Swiss closure is the way they are constructed. Our Swiss closures have knots and our silk closure do not have knots. 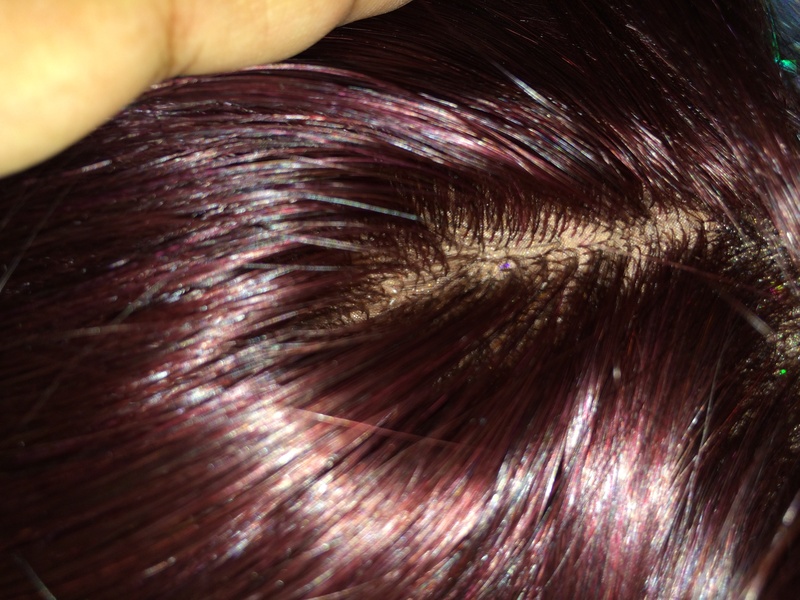 Being that silk closures do not have knots they offer a more natural look, but we feel Swiss closures do the same once the knots are bleached. We recommend to our customers new to closures get the Swiss closures, as they are a little more sturdy than our silk closures. Our silk closures are very delicate and can be damaged easily if not installed properly. Please note all of our closures are free parted, which means you can part them where ever you please. We also offer closures with defined parts as well.